Dutilleux’s Cello Concerto has been well served on disc, both in the number and quality of recordings available. Even so, this new version from Emmanuelle Bertrand stands out. 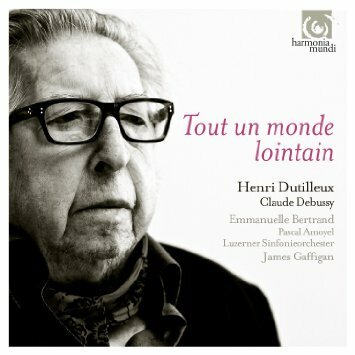 Bertrand has an attractive and distinctive tone that is ideal for Dutilleux’s music, always focussed and deeply lyrical. Vibrato is used sparingly, and is all the more effective for it. Her dynamics go to extremes, and she has an impressive knack for making quiet music atmospheric without ever becoming indistinct. The superior audio from Harmonia Mundi does Bertrand many favours. It also allows us to hear the scintillating array of colours in Dutilleux’s orchestral writing. The balance between cello and orchestra is particularly impressive, a combination, no doubt, of Bertrand’s projection, conductor James Gaffigan’s sensitivity and the engineers’ skills. The recording joins a long list of impressive renditions, going all the way back to dedicatee Rostropovich. Bertrand stands up well to such comparisons, her distinctive tone bringing real personality to the performance, and the audio quality superior to any other version I’ve heard. The programme is unusual but effective. It begins with Dutilleux’s solo work Trois Strophes sur le nom de Sacher, before moving on to the Debussy Cello Sonata, and finally the Dutilleux concerto. 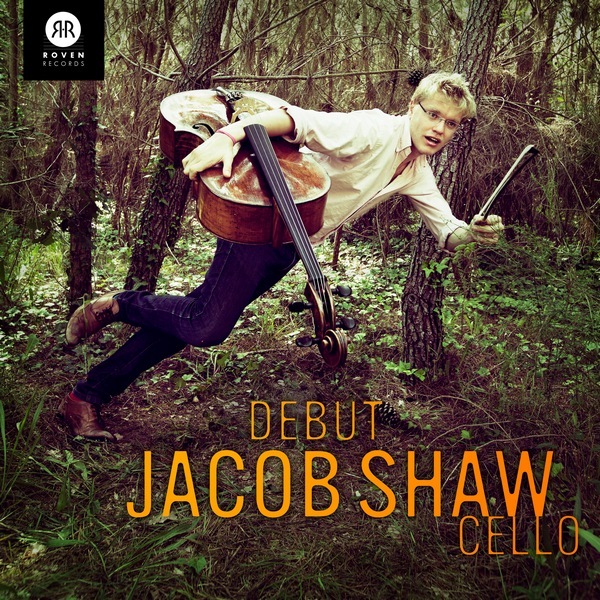 The continuity between the works is impressive, and when the concerto begins, with just the cello alone, it feels like a transition between the two composers. That said, the ending of the concerto is a slightly indecisive way to end a programme, more a whimper than a bang. Microphones are placed close in the recordings of the chamber works, and heavy breathing is sometimes heard, but the cello tone that results is close to ideal. There are some scratchy sounds in the louder passages of the Strophes, but they quickly pass. The Debussy is given a very fine reading, warm and lyrical but never sentimental. And again, ideal balance. It sometimes sounds like the piano is being suppressed, especially the big chords in the upper register, but the intended effect is achieved: the ear always follows the cello line. Excellent liner notes from Pierre Gervasoni (look out for his Dutilleux biography later this year) tell us that the composer was a lifelong devotee of Pelléas et Mélisande, a work that leaves clear traces in the Cello Concerto. He also tells us that one of Dutilleux’s earliest pieces was a suite for cello and piano, which might have made a more obvious choice for this disc over the Debussy. No complaints though – the Debussy is a real highlight. As so often with Harmonia Mundi, actually finding the track information in the packaging can be difficult, and the ordering of the works is made all the more confusing by the fact that they are listed in the order concerto–Strophes–sonata on the back cover. Short running time might be another complaint, only 48 minutes. But recommended nevertheless, as much for the Debussy sonata as for the Dutilleux concerto.